Have you ever really wanted to understand what a prospective birth mom is thinking? Now is your chance! Let’s chat! 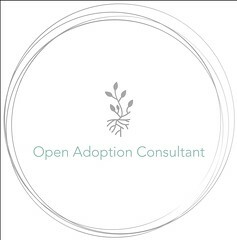 We can arrange a call for you to ask me questions that will help you along your own unique adoption journey. I especially advocate for open adoption, and would love to share “the heart of a birth mom” with you. You will find that prospective birth moms, and birth moms, simply want the best for everyone involved. What does open adoption look like? Is it confusing for your birth child? How would you handle this situation with a birth mom’s feelings in mind? What are visits like? Where do you go? What about siblings, or what if our other adopted child doesn’t have the same open relationship? 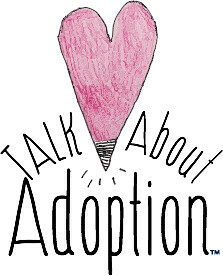 We can share a cup of coffee over the phone and dive into exploring adoption and the questions you have. 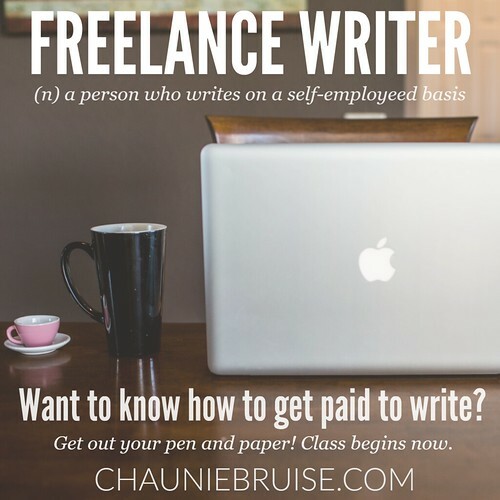 Live in the Charlotte, NC area? Let’s meet in person! My ultimate goal is to help you understand the birth parent perspective more, as I love dispelling myths and explaining how we make our open adoption work so well. Pair it with the Adoption Profile Review and receive the consult call at half price! I appreciate the sacrifice that you are also making in choosing adoption. It’s not easy, but it’s so worth it! I can’t wait to hear from you, as well as more about your own journey to adoption. Head over to the scheduling page to make an appointment with me today.